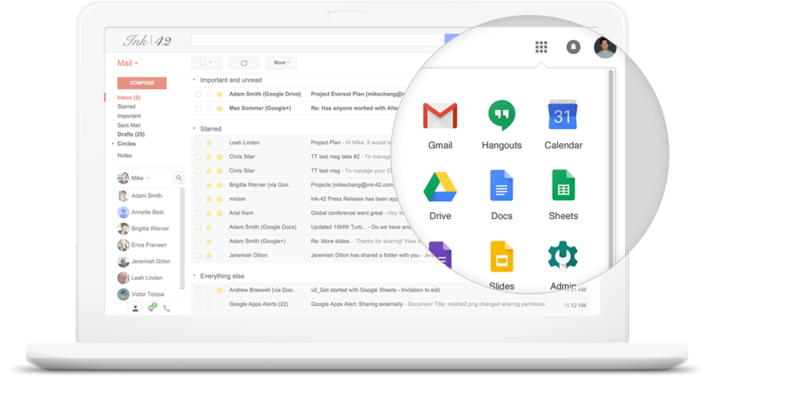 G Suite, the Search Giant’s set of online productivity tools, is getting a major update today that adds a number of new features to its productivity suite. Most of these updates focus on collaboration, but the service is also getting support for Google Cloud Search and it’s adding new templates and add-ons from partners like LegalZoom, DocuSign, LucidChart and others. 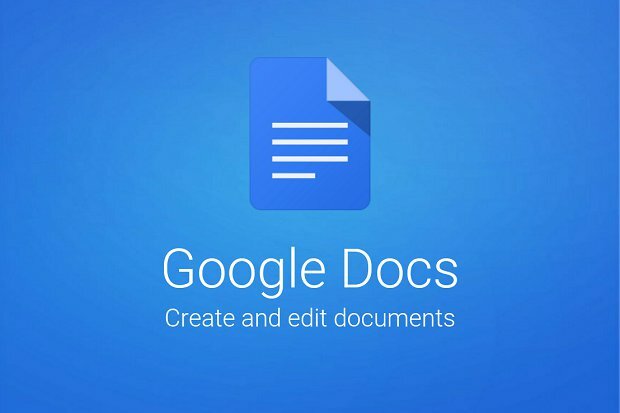 Google Cloud Search has been integrated with Google Docs, which means that G Suite Business and Enterprise users will now be able to quickly find the right information from their internal documents without having to leave the editor. Previously, you had to specifically go to Cloud Search to look for your info, but you can now kick off searches directly from inside the app. A new feature has been added, which is the ability to see a clean version of a file in Docs without any comment or edits, but if you want to make quick work of all of your editors’ suggestions, you can now accept or reject all of them with just one click. Plus, you can also now more easily compare documents in Docs with the help of the new Litera Change-Pro and Workshare add-ons for Docs. You can now also track changes by saving multiple versions of a document with different names. When it comes to Smartphones, this update also brings the ability to suggest changes on Android and iOS.